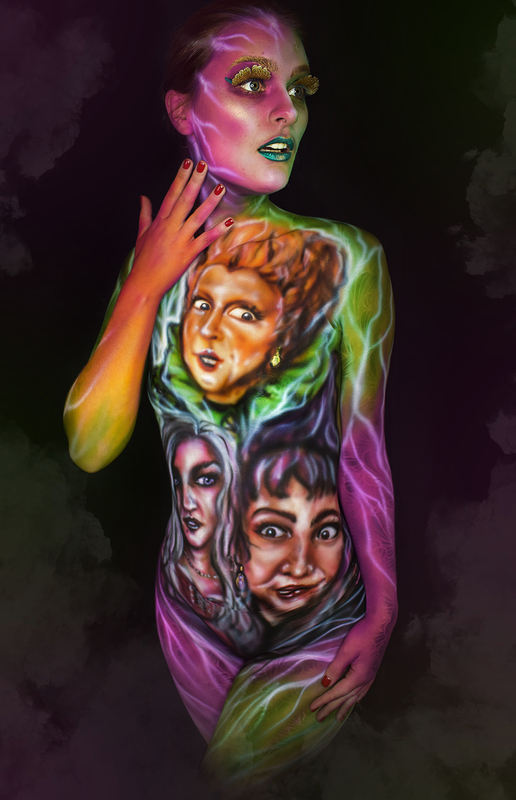 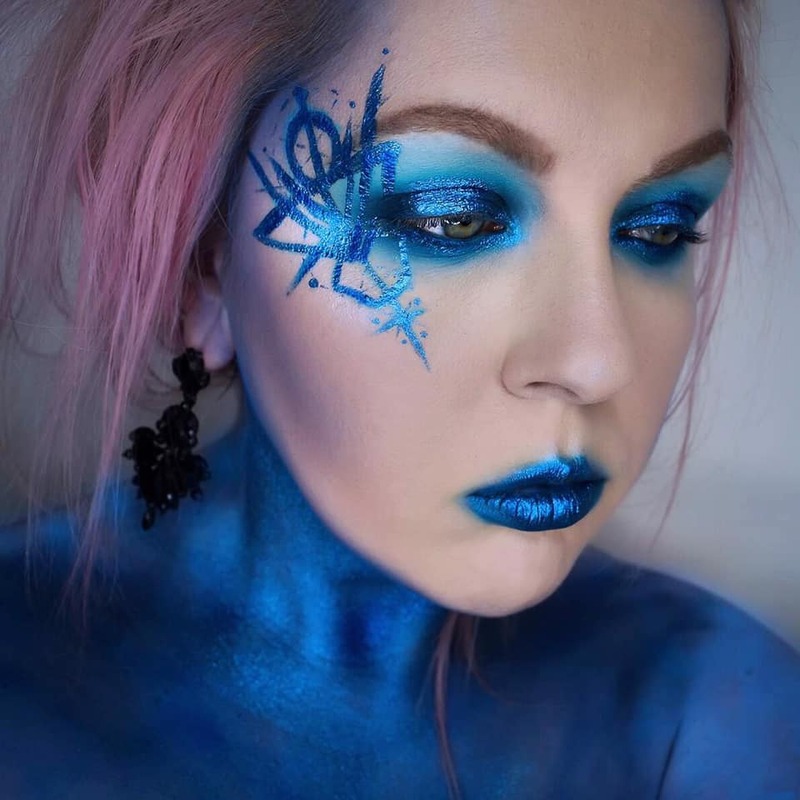 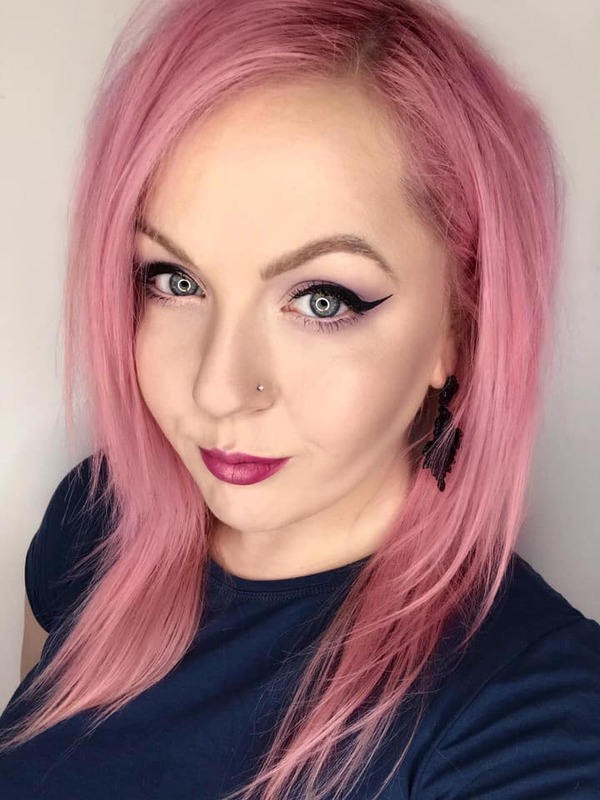 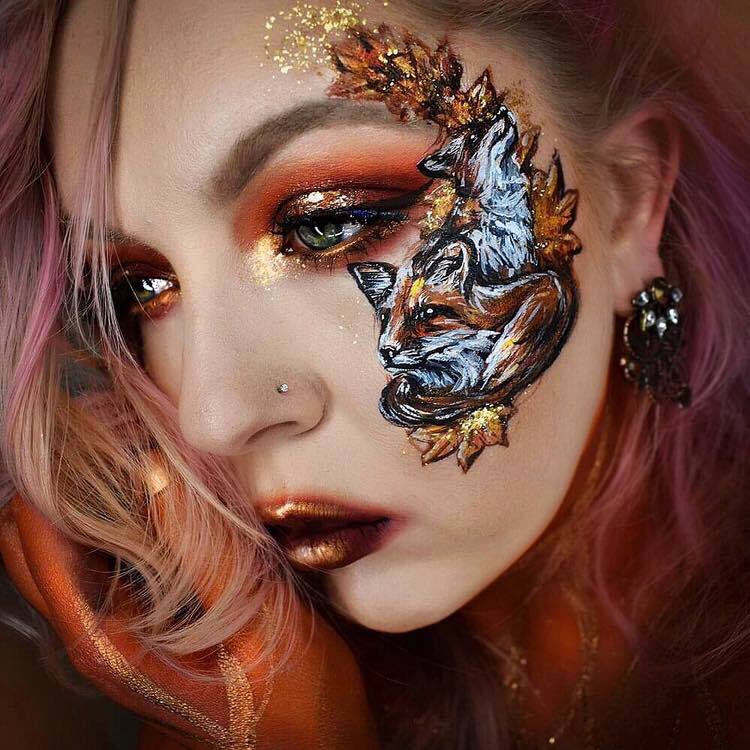 Kate works predominantly as a professional face and body painter/creative makeup artist. 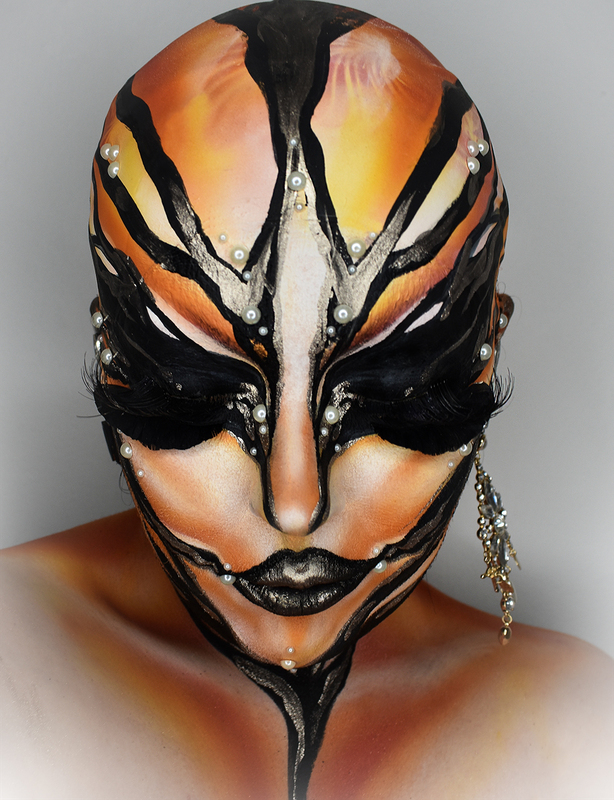 She is mostly known for her detailed and illustrative airbrush work on the body and her premium quality face painting services. 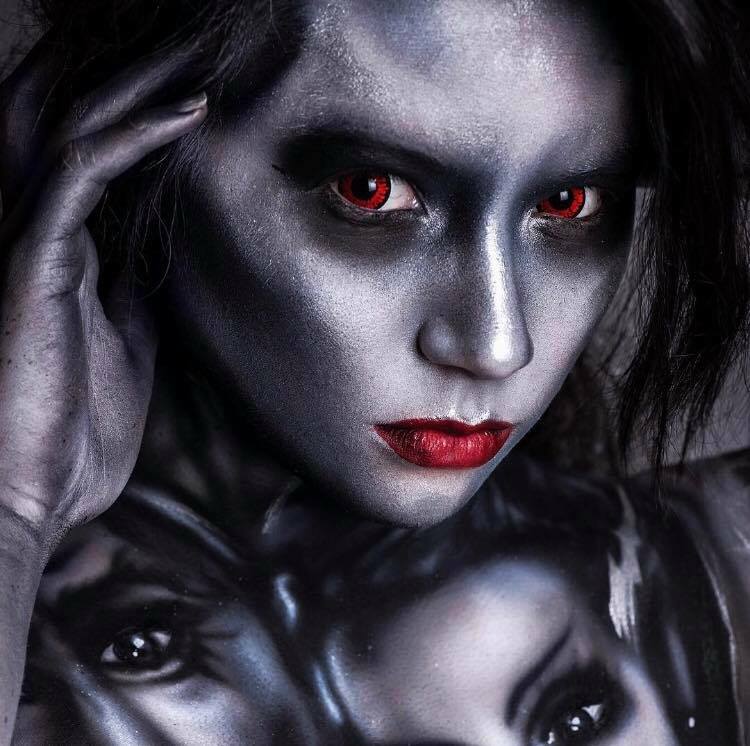 With a variety of awards and accolades under her belt, she is used to demoing and teaching in front of crowds at events up and down the country and is used to working with both professional models and general public in fast paced environments. 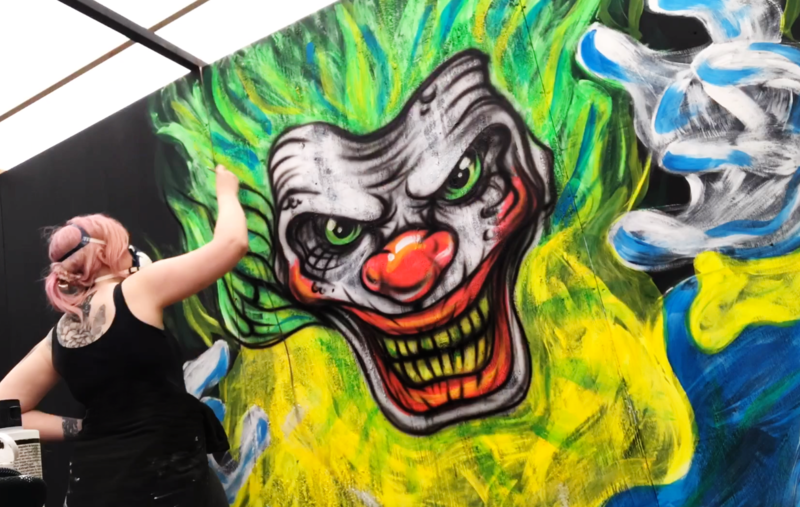 Her skills also extend to mural and scenic art, creating standout pieces for events and attractions to help create an immersive experience enjoyed by thousands.